Not too late for Best Foot Forward! Opens this THURSDAY! 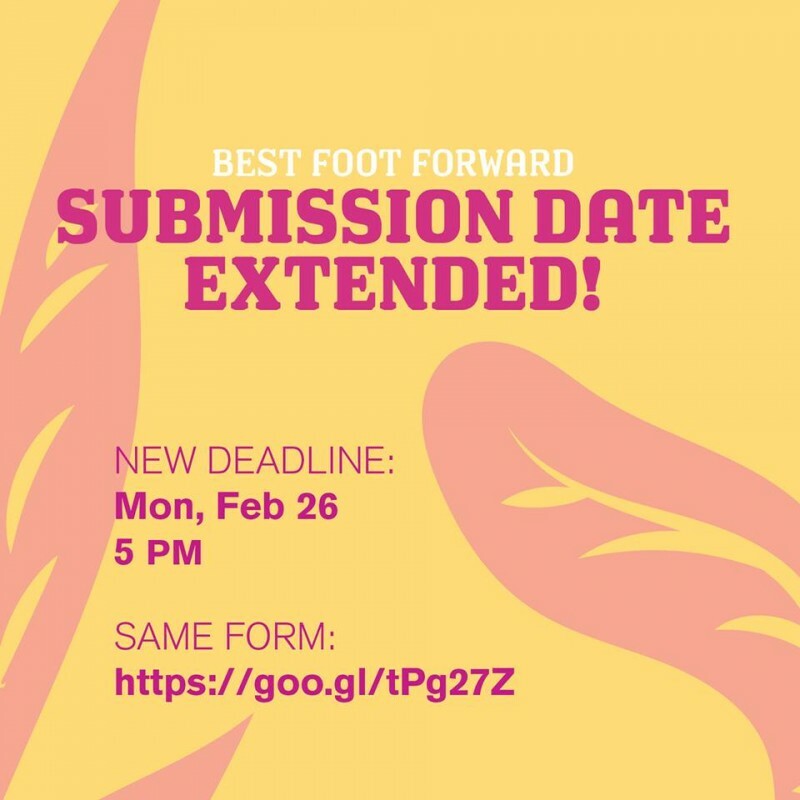 Were you worried you weren’t going to make the deadline for the Best Foot Forward? Well worry no more! You have 3 1/2 EXTRA DAYS to submit! That’s right, we extended the date for submissions for the show to Monday, Feb 26 at 5 PM. SUBMIT SOMETHING, something you’ve already created! 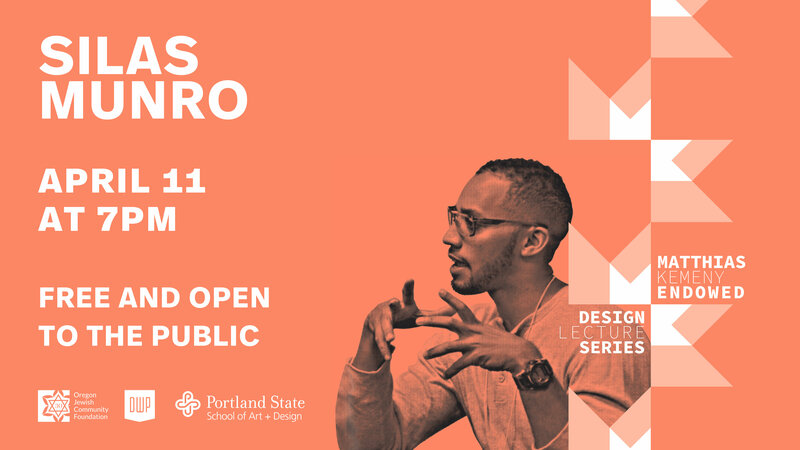 This is your chance to get your design work displayed in a gallery show (which looks great on a resume!). 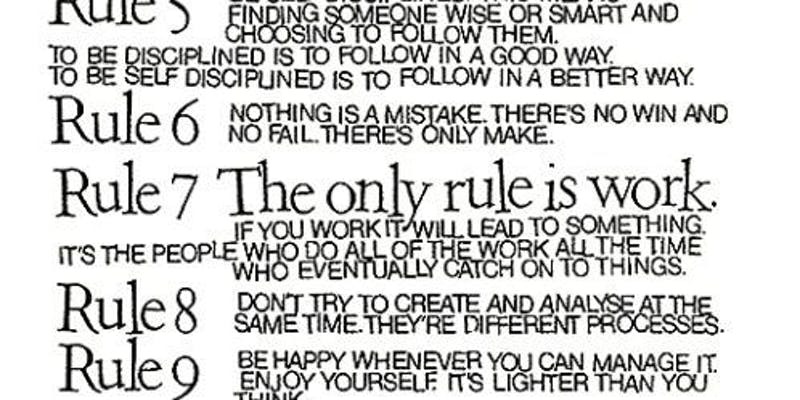 It’s SO SIMPLE. 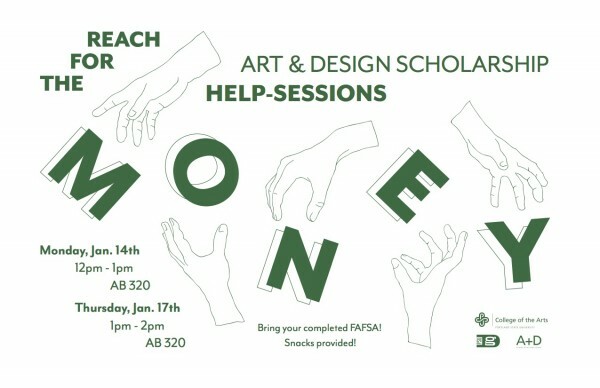 Just submit a form here: https://goo.gl/tPg27Z and then drop off your physical piece (if you have one) to the AB Gallery on Tues, Feb 27 between 2pm-6pm. SO easy! For more information, please visit https://psu.gd/events/best-foot-forward/or email us at friendsofgraphicdesign@gmail.com. 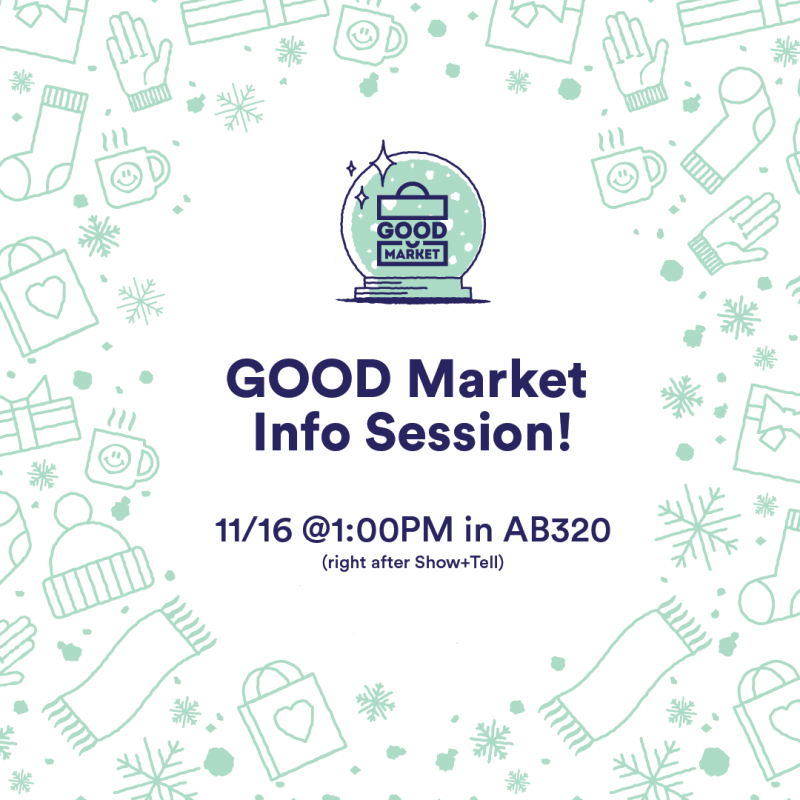 Good Market Info Session this Thursday! Let’s get excited! It’s Good Market season! Be part of the PSUGD POP-UP shop held at Land Gallery on December 2nd and 3rd. Curious about what you should make? Want to learn about how to participate? Just have general questions about the whole dang deal? Come to the information session right after Show & Tell with AfterAll this Thursday at 1:00 in room 320. Let’s make some stuff to share and sell! Ready to sign up? Sign up! Kickstart Weekend with the Karl Miller Center School of Business! In just 18 hours, you can create change! •Take part in a powerful weekend designed to allow you to experience innovation. •Learn tools and practice methods to sharpen entrepreneurial skills. 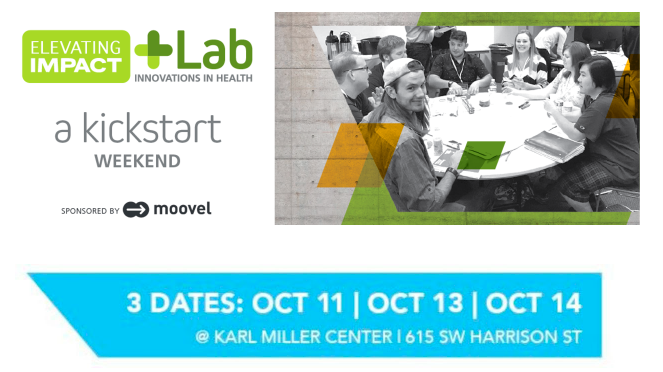 Please join us as we examine innovation, business, and applications in health.Seats are limited, so register now. A $10 fee will hold your seat. Our key speaker is a leader in the healthcare industry and will inspire you to think about products, services and businesses that can help solve big problems while creating business opportunity. During this 1.5 day intense workshop, you will form teams, develop ideas and plans, confer with consumers and business mentors, and pitch your idea to the entire group. A panel of start-ups in the space will share their experiences. And we will feed you!